Get HR Certified. Get Promoted! 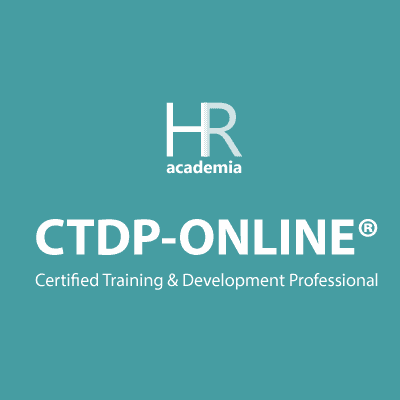 HRAcademia is currently offering 3 top notch professional certifications in HR domain, the CHRP-Online, SHRP-Online and a Certified Training & Development Certificate, all these certifications offer complete course material and a world of knowledge to business and HR Professionals across the world. Select the one which is best for you and give your career the ultimate boost. 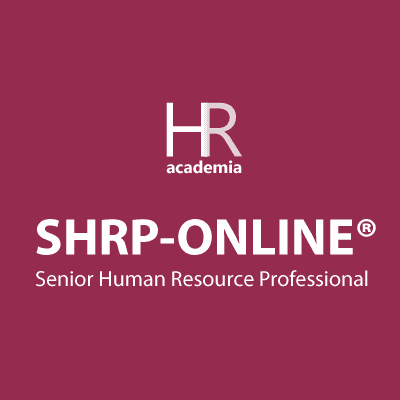 The most sought after global HR certification for all levels of HR Profession. This certification is for those who are on managerial or senior positions in HR. Certification for professionals who want to make their mark as people development champions. Propel Your Career To Greater Heights! Our online HR certifications are by far the most affordable in the world! Our online HR certifications never get expired, you will never be asked to re-certify! Easiest way to get certified! HRAcademia provides the most easiest and affordable Human Resource Management certification & courses online. Our process of getting certified online is hassle free and is very simple, just check out the three step process! Just signup with basic details on our portal by clicking “Get Certified” You will receive a mail with payment methods, once that is done and your eligibility communicated to you. You will receive a login id password to our portal where you can access learning material for your certification exam. Once you login to our area, you will be provided with all the relevant learning material, you can give exam at your convenience and time. You will receive your online credentials and a hard copy of your certificate with a detailed analysis of your marks within 20 working days from when you qualify! Shape Your Professional Future NOW. What you can learn today will define your career tomorrow.